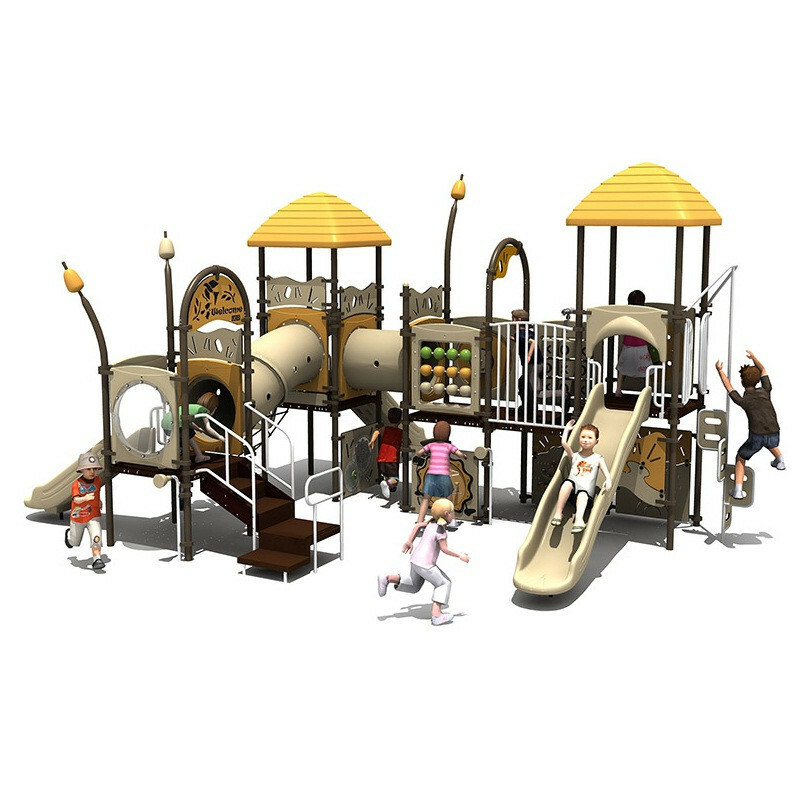 Having an attractive, safe and fully functional playground will have kids looking forward to every visit and playing session. This is exactly why UKI Dynamic Play-Systems are designed and manufactured different from other Play-Systems. 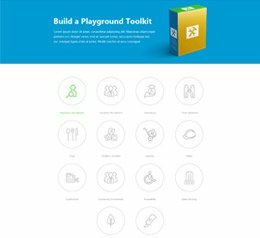 This brand of Play-Systems is a step ahead and completely different from conventional playground systems because it offers kids a different opportunity to engage their minds as well as their bodies while playing. With UKI Dynamic Play-Systems kids get to experience a whole new level of fun and complete excitement with every reach, step and visit. 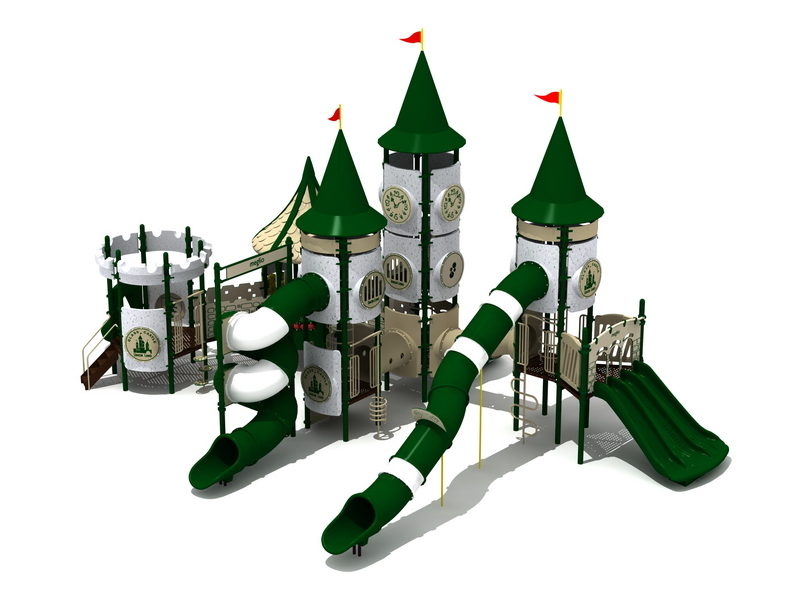 Make the kids’ fantasies and dreams come true by giving them nothing but a castle of their own. Let them rule a kingdom of his own together with his friends with the Glass Castle series. 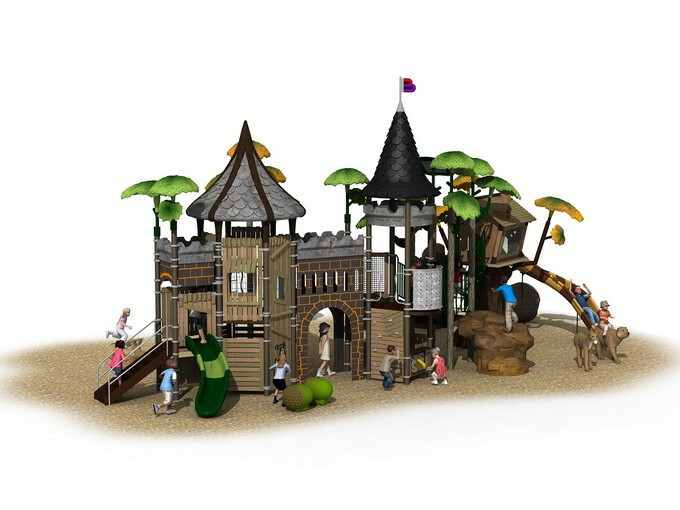 Help them grow more creative and imaginative as they play Queen and King in their own storyland. 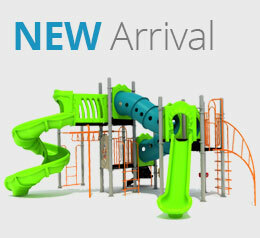 The Glass Castles series comes in different sizes and can accommodate up to 25 children. 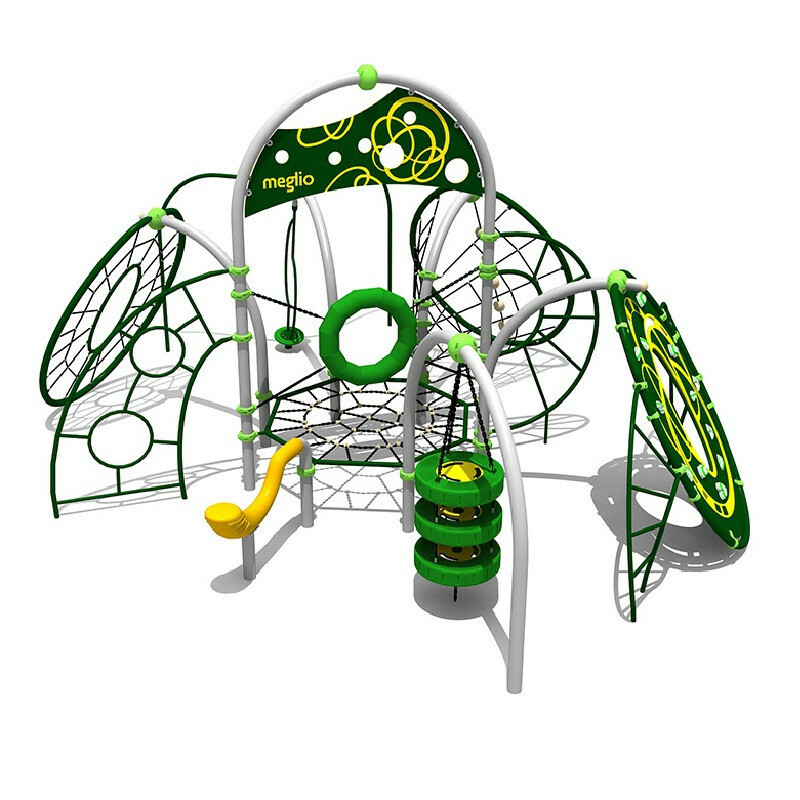 Designed for kids aged 3-12 years, this playground would be a perfect addition to your town’s park. Relive your years as a kid as you watch the children enjoy and have a great day inside the walls and the loops of this Glass Castle. Growing kids need to be exposed to physical activities that will help them develop their mental skills, social skills and physical skills. Doing so will ensure that your kids are growing healthy and are slowly being prepared to face challenges in their life. Give them an interesting and exciting activity to enjoy like rope climbing. With the Spider X-Net series, your kids will definitely get a healthy dose of excitement and a fun-filled day that will even help them enhance their cognitive and decision making skills, social skills as well as in keeping their body fit and strong. The Spider X-Net is designed for kids 3 to 13 years of age in mind. 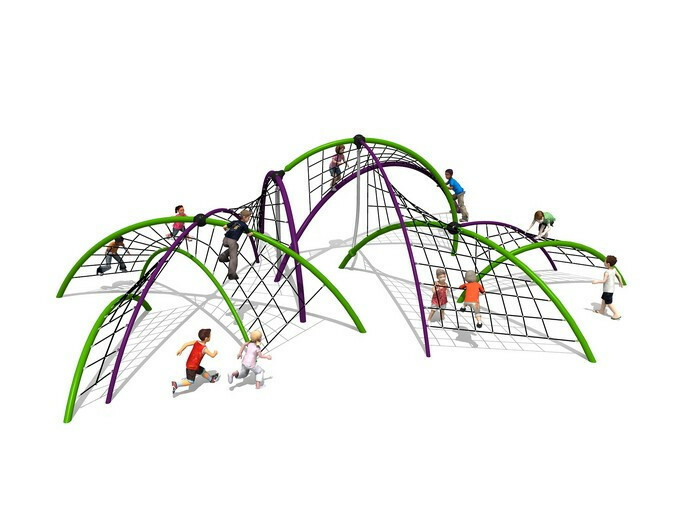 This fun activity area is made of Hercules rope so your kids’ safety is guaranteed. Children love to swing, so no playground is complete without a swing set. Our swings are made from durable, ecologically friendly materials, and are sure to delight the swinging desires of children of all ages. 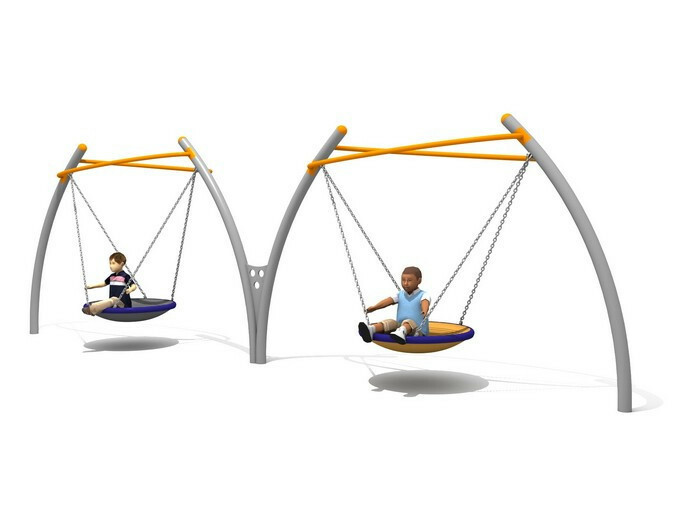 We feature traditional seat-based swings, but also have the uniquely fun disc swings that are like tire swings, but even safer. Watch your children have a blast as they swing their way through recess or outside playtime on these fantastic swing sets. 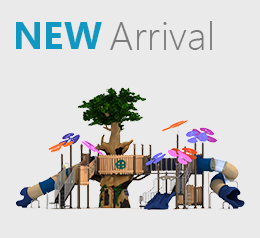 We have swings for children from age 3 and up to age 12, so there is a swing set for all children’s ages. ReACTION II is inspired by the spider. It comes in amazing woven designs just like a spider’s web. 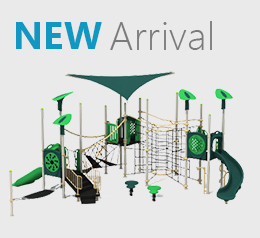 Children will love the unique appearance of the ReACTION II which is built of highly durable materials that are child friendly. ReACTION II playground comes in different eye catching designs that will attract children while at the same time provide a good work out for them as they play. 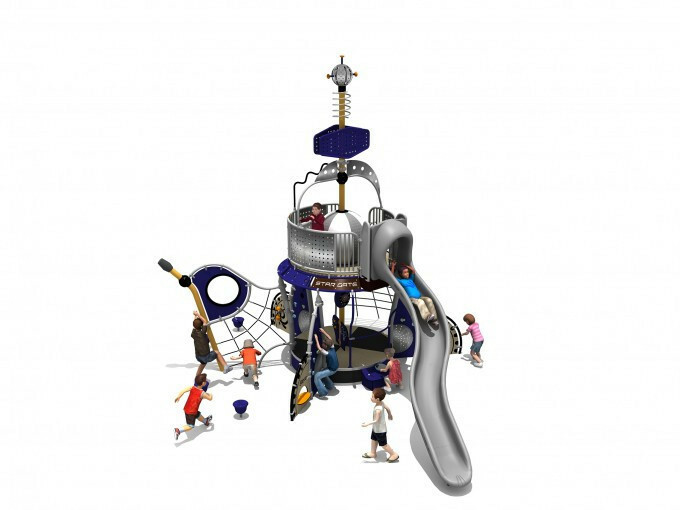 The artwork, which is out of this world, will also stimulate children’s learning ability as they try to figure out the unique arty designs of the ReACTION II play system. It is simple yet very educative. It is not made with excess materials making it very easy to produce in mass. 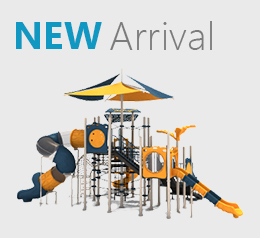 Additionally, it is very light in weight making it ideal for most areas that are frequented by children. The most amazing part about it is that it caters for ages 5-16 years. This is great because teenagers are kept busy by engaging in mind stimulating games during play time. The U-Stargate brand of Play-systems are futuristic systems that offer endless play and excitement value by incorporating lights, sounds and touch-sensor play gaming. The inclusion of lights, sounds and touch-sensor play gaming makes these play-systems more fun and exciting to play with, and as a result, they are known to make playgrounds livelier and more engaging for kids to “play in”. They feature a variety of designs and specifications perfectly tailored to suit each unique design. Some of these designs include; Spaceships, UFOs, Multi-faceted eye catching units with striking net features and lots more. Some of these systems can either be used alone or combined to give a unique structure that offers a variety of play options. 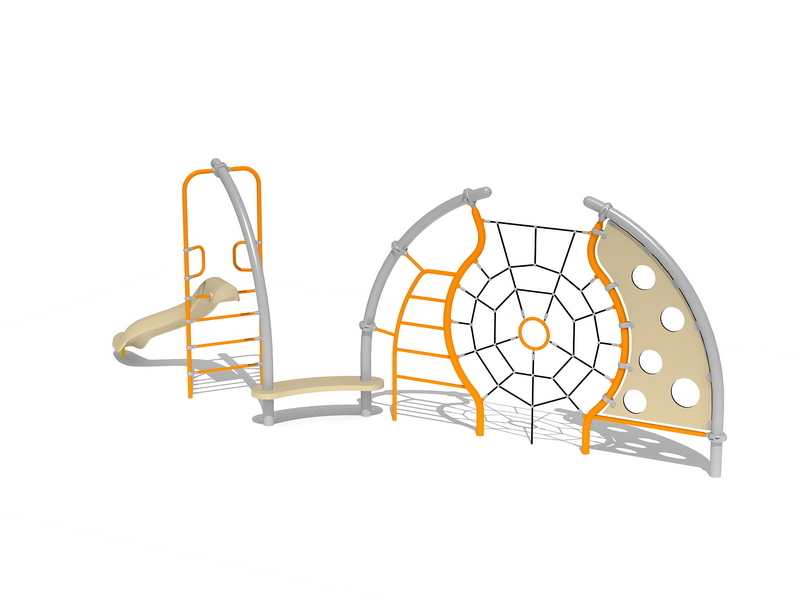 These systems provide play opportunities like climbing, sliding and balancing in a safe and extremely exciting environment. 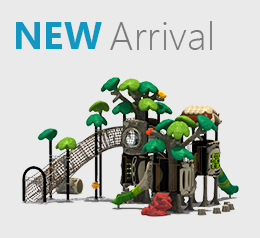 Playground Equipment from Paradise is truly one of a kind. The products are designed to mimic surrounding environments and bring various elements of different areas of the world together during play. They feature palm trees that you would normally see in the Amazon forest and rocks and in some, even animal models, all from the safari and the outback. These products heighten a child’s playing nature and encourage them to play outdoors rather than be engrossed with other forms of distractions: smartphones, gaming consoles and the TV. 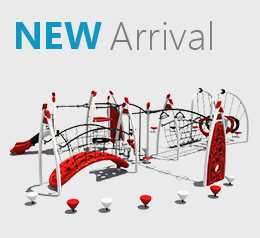 Playground Equipment from UKI Play is some of the most advanced and attractive in the markets today. Their bright colors would instantaneously get the attention of any child and their compact sizes and designs mean that not only are they going to fit cramped areas, but also won’t be a burden on customer wallets either. But don’t think of them being low quality or small products either. Some of them can accommodate 20 to 25 children at a time and are made from the best quality materials which ensure their durability and reliability. Brachiating is characterized as a locomotion that utilizes and overhead equipment, allowing one to swing from one arm to another and you can often see children doing that as they play at a commercial playground equipment. On the other hand, apparatus like the horizontal ladder, chinning bars and hanging rings has been created to promote physical fitness and is also often used by gymnasts. As technology has evolved, overhead track rides where then introduced that were then added to playgrounds. Well, it is not surprising to know that overhead commercial playground equipment are used, considering the many benefits that one can get from us, especially among the children. This is because it is capable of promoting healthier and fitter individuals. Through simply engaging in such physical activities, individuals can enhance their endurance, flexibility and of course, their strength. After all, they need to carry their body’s weight only using their hands. Also, in order for one not to fall from the overhead commercial playgrounds, they also need to practice coordination, eye-hand coordination specifically. On the other hand, if one has been successful at it, the confidence that they have in themselves is also boosted, especially as using such equipment can be quite challenging. The overhead commercial playground equipment were often used by children to enhance their motor skills. Of course, the assistance of the people around them such as their teachers and encouragement from their classmates contributed positively as well in them developing brachiation patterns that are more complex than the usual ones. Such simple things help them be more motivated to take on new challenges and master the skills needed in order for them to succeed at it. Apart from that, it also helps develop their social skills. The children who goes to school have the tendency to use different equipment not only because it helps them acquire new skills or improve the skills that they already have for they also feel a different sense of satisfaction and fulfillment in doing it. However, despite the fact that children 3-4 years of age being able to use overhead outdoor playground equipment, they still need strong supervision, especially as there is a tendency that they would fall down and acquire an injury from it. In fact, a lot of children have suffered from fractures by using overhead equipment and this only goes to show that it is indeed very important for children to find the best equipment for them to use that is suitable for their age at the same time.